French telecommunications operator Orange reported a sharp fall in net profit for the first half, with as revenue declined year on year too. The company, known until July as France Télécom, reported first-half profit of €1.21 billion ($1.57 billion as of June 30, the last day of the period reported), down 36.7 percent from €1.91 billion a year earlier. Revenue for the half-year totalled €20.6 billion, down 5.7 percent from €21.8 billion a year earlier. On a comparable basis, excluding acquisitions and divestments, the decline was just 4.5 percent, Orange said, while the decline would have been just 2.2 percent without the effects of price regulation. Orange has had a challenging time in France, where it makes around half its revenue, since new network operator Free started a price war in January 2012. The attractions of Free’s €20 unlimited voice and data plan are starting to fade, though, and Orange reported net mobile contract sales were at their highest since Free’s launch. 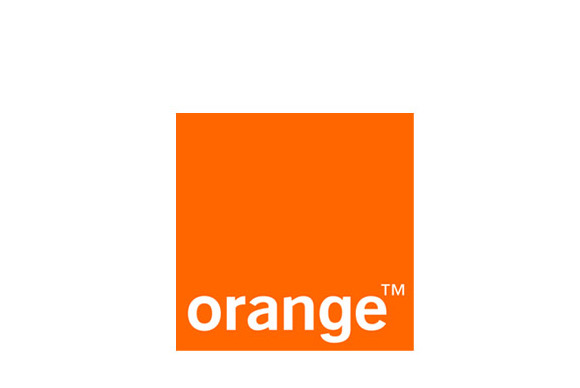 Orange’s French mobile customer base grew 1.5 percent year on year, it said. While the number of subscribers rose, the 12-percent year-on-year fall in average revenue per subscriber in France drove mobile revenue there down 4.5 percent, to €4.3 billion. In Orange’s next-largest national market, Spain, mobile revenue slipped 3 percent, to €1.5 billion, although fixed-line revenue grew slightly, one of the few markets in which Orange saw a gain. Despite these declines, CEO Stéphane Richard was optimistic, highlighting the best quarterly mobile contract sales in the last two years in both France and Poland, and market share gains in Spain. The company also hopes to boost profitability through sales of high-end services such as fiber and 4G broadband access, he said. Already, the company offers 4G service in 106 cities in France, through 886 active base stations. It expects to reach 1 million customers by the end of the year. In the U.K., through its joint venture Everything Everywhere, it offers 4G coverage to almost 60 percent of the population, and customers switching to 4G are paying 10 percent more than they did for their 3G service. The company aims to have over 1 million 4G customers in the U.K. by year-end. 4G service only began on July 8 in Spain, where Orange intends to expand coverage from an initial 6 cities to 15 by year-end, covering almost a quarter of the Spanish population. The company aims to sign up 500,000 customers for 4G services in the first year.